Because Xlab brings together the designers, thinkers and makers who are transforming the landscape of experience design and influencing our future through the use of technology, from connected data and wearables, to enhancing interaction with the environments we live, work, travel and play in. It's an engaging and inspiring exploration, which will open new dialogues and change the way we think about design and the future. 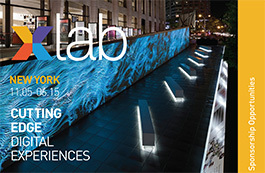 Xlab now includes a limited number of spots on NYC project and studio tours. Only participants registering before tours fill up can attend a tour, so reserve a spot soon! You know, we know, and your boss knows that half (?) 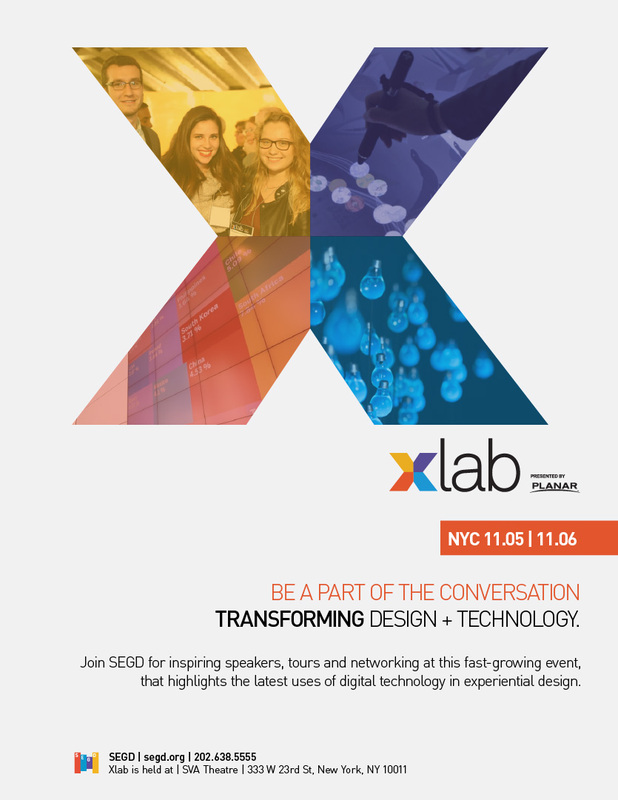 the fun of attending Xlab 2015is HELLO, being in New York in early November! And with the Xlab theme of Transforming Experience, we’re not going to recommend the same-old, same-old tourist spots and eateries. Here’s your new New York X-list. New digital platforms and technologies are emerging and converging at warp speed. 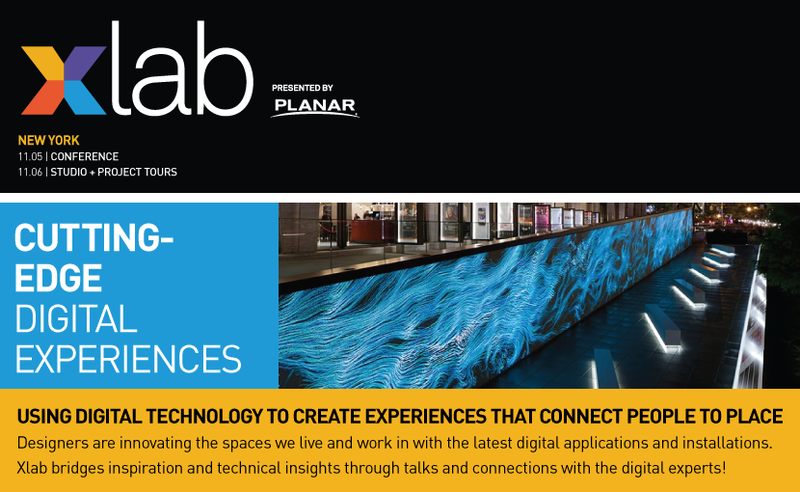 Since 2011, Xlab has looked ahead to the future of experience design and provided a platform for continuing dialogue about how design and technology can be used to improve human experiences in physical spaces. It’s an incredibly important conversation—shouldn’t you be a part of it? 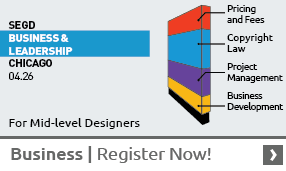 Register today and be a part of the future at Xlab 2015! Perhaps the tipping point was in 2004, when artist Jaume Plensa created the giant pixelated portraits of Chicagoans spouting water from Crown Fountain in Millennium Park. Today, new digital technologies and connected data are making cities more open, efficient, and engaging--and changing the way we act and interact in public spaces. 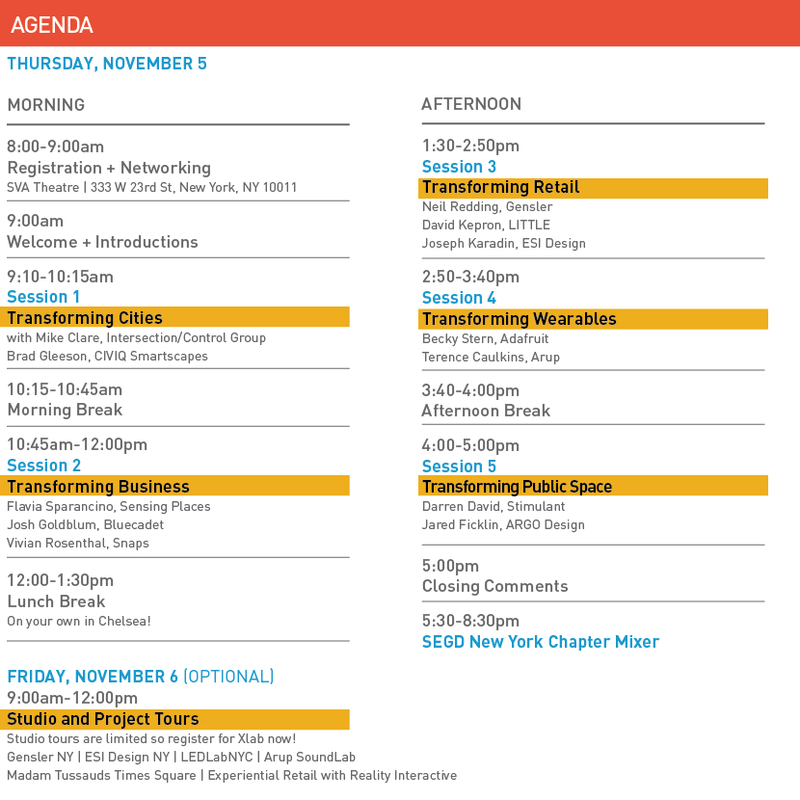 We’ll cover the cityscape and digital technology at Xlab 2015—Nov. 5-6 in NYC; you'll want to be there! Technically, the Apple Watch, Jawbone UP, and Google Glass are nothing new. Wearable technology has been around since the early 17th century, when Chinese mathematicians adapted the abacus as a ring. Soon after, the pocket watch caught on in Europe—offering humans the first wearable, mobile technology that augmented their awareness of time, space, and environmental conditions. Artists, coders, hackers, and technologists are shaping the future of experience design, and at Xlab 2015, the SEGD design + technology event, they’ll show how they’re using platforms like wearables, virtual reality, beacons, and code to tell stories and transform places. Where do you fit in all of this? Find out at Xlab 2015: Transforming X—November 5-6 in New York! Interested in sponsorship? Click the image below for the 2015 Xlab Sponsorship Packet.